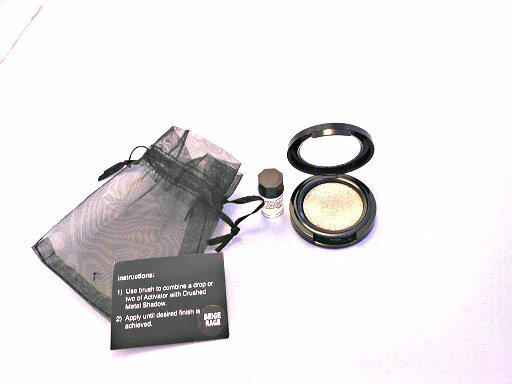 Beige Rage intense metallic foil eyeshadow comes with activator to lock and and intensify shade. Intense foil metallic formula is buildable and goes from light and shimmery to an all out powerful jeweled finish. Shadow comes with activator to lock in and intensify shade.